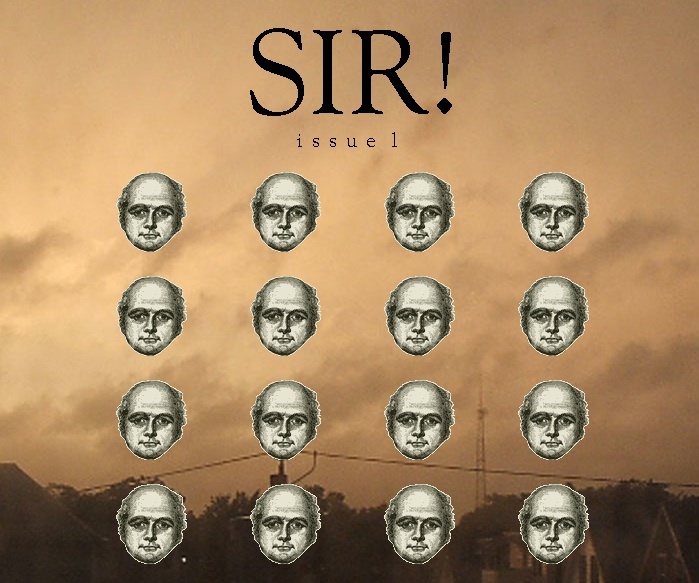 HTMLGIANT / First Glance: Sir! Margaret Atwood got into lots of fistfights as a young man. He wanted to like people, but people were not nice to him. One hundred percent of Margaret Atwood’s fights were about his name. A list of contributors to the issue is here. As you enjoy, send good thoughts to Brian Foley. It’s his fault.